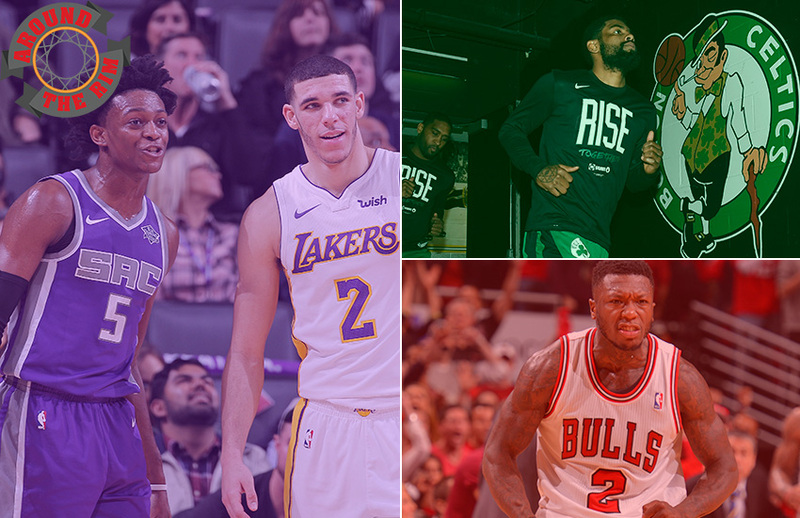 Best playoff performance from a role player; Which top playoff seed should be nervous? 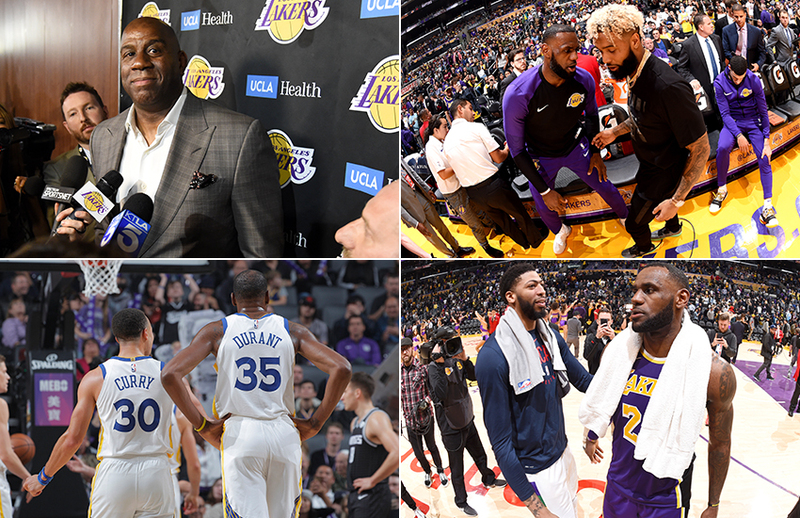 Better head coaching destination: Lakers or Kings? Which player has the most on the line this postseason? 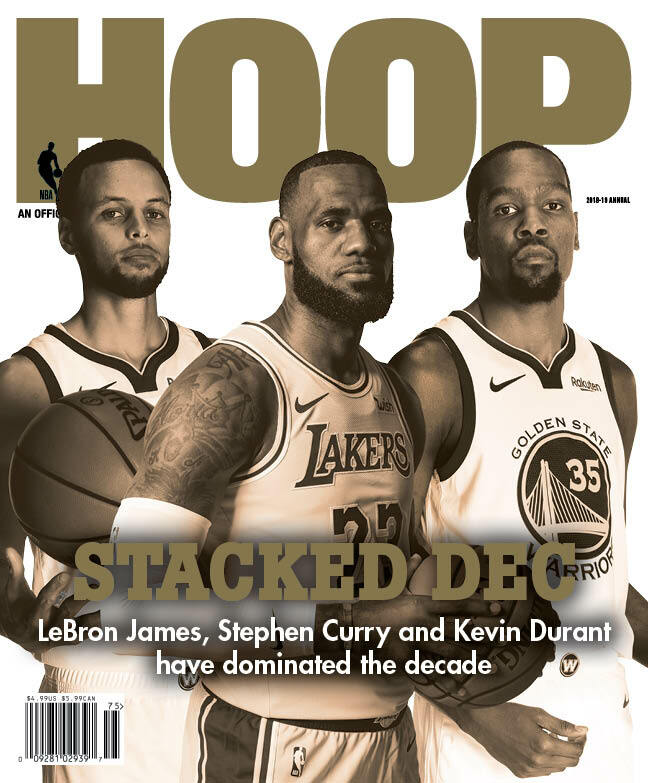 What is the best postseason storyline? 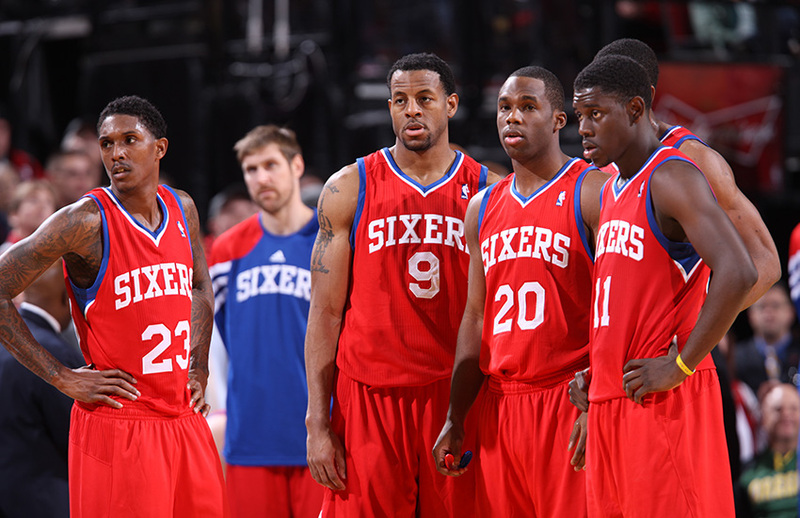 Many times it's best for teams to play the hand they're dealt instead of reshuffling the deck. 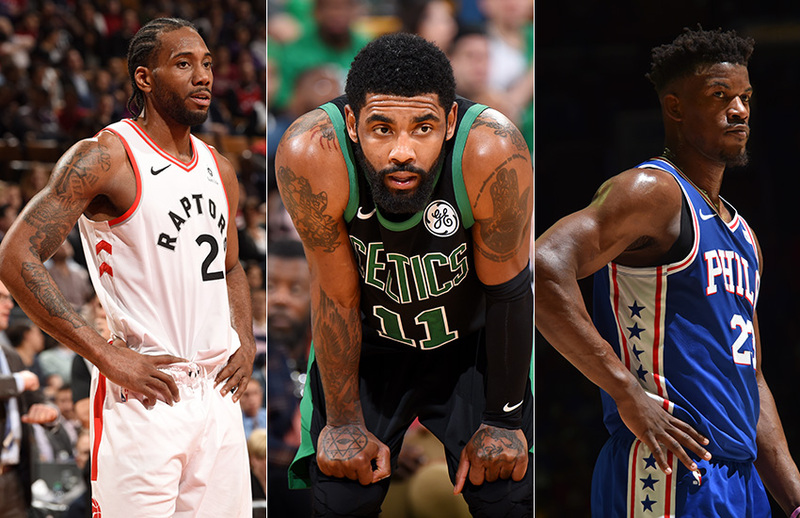 The conference title is up for grabs for many East teams, but there's also the stakes of playing to retain their own free agents. 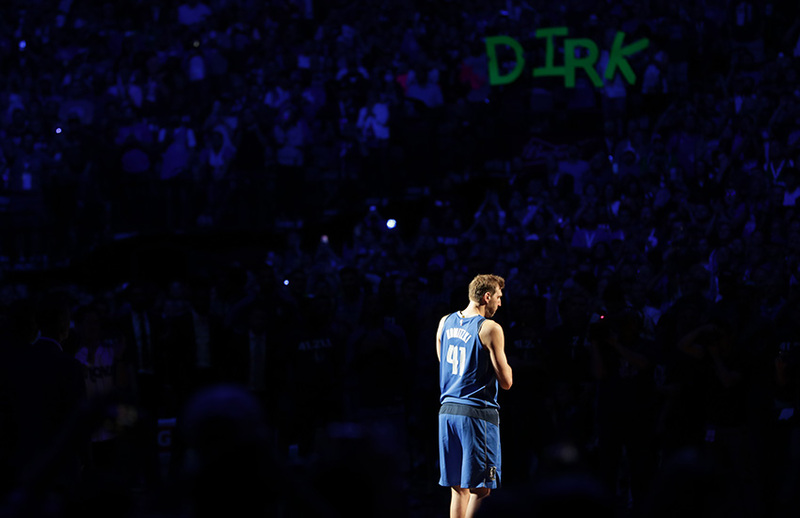 Dirk Nowitzki went from Euro big man to best-shooting 7-footer to simply one of the best to have ever played the game. 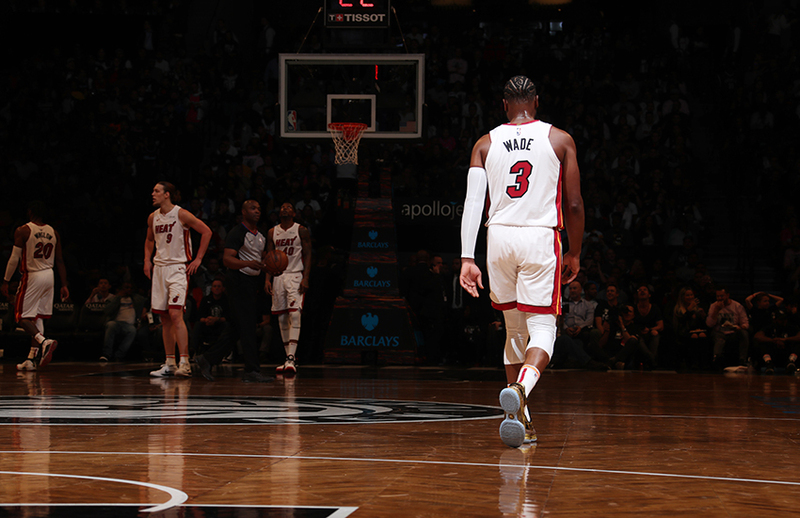 As great as he was at the game, Dwyane Wade never used basketball to measure his worth. 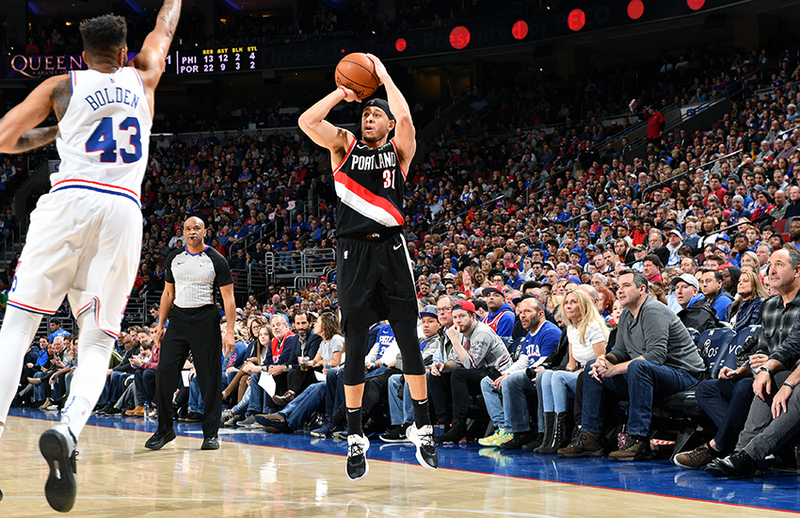 Like his brother and dad, Seth Curry can shoot from long range, but his shot at the NBA had to come from much deeper. 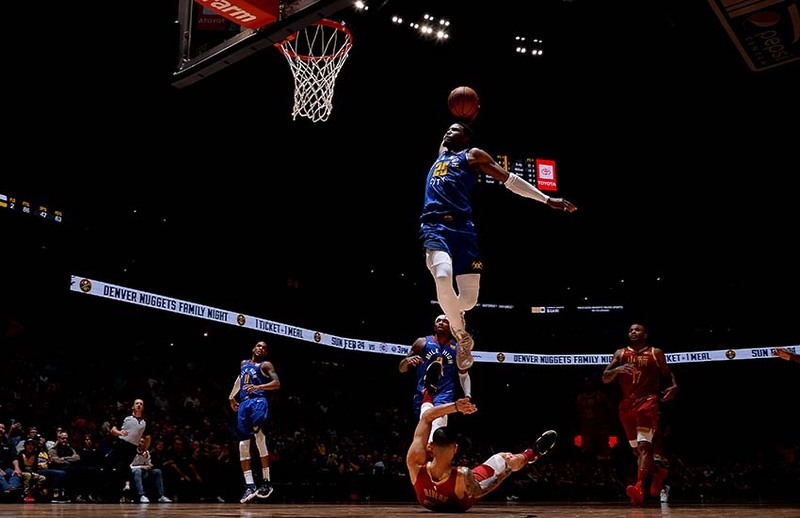 The Denver Nuggets have been built similarly as the Golden State Warriors, but can they overthrow them? 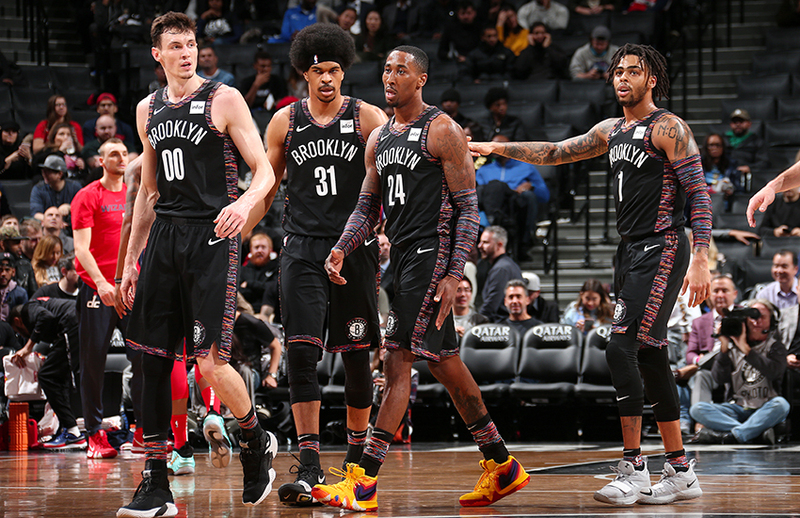 The Brooklyn Nets were supposed to be competing for a top draft pick in 2019, not a playoff spot. 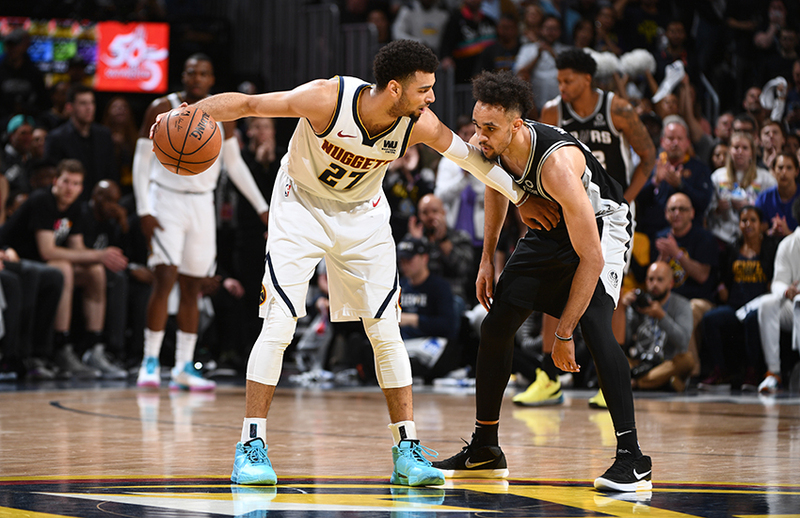 The gap between rising star Jamal Murray and the relatively unknown underdog Derrick White is closer than you think. 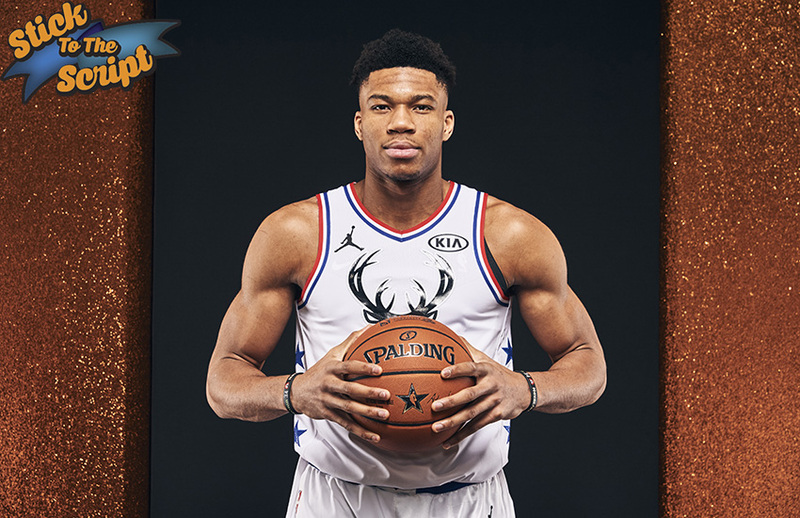 Giannis Antetokounmpo credits Kobe on his possible MVP season, the secret to his confidence and reveals some details about his upcoming signature shoe. 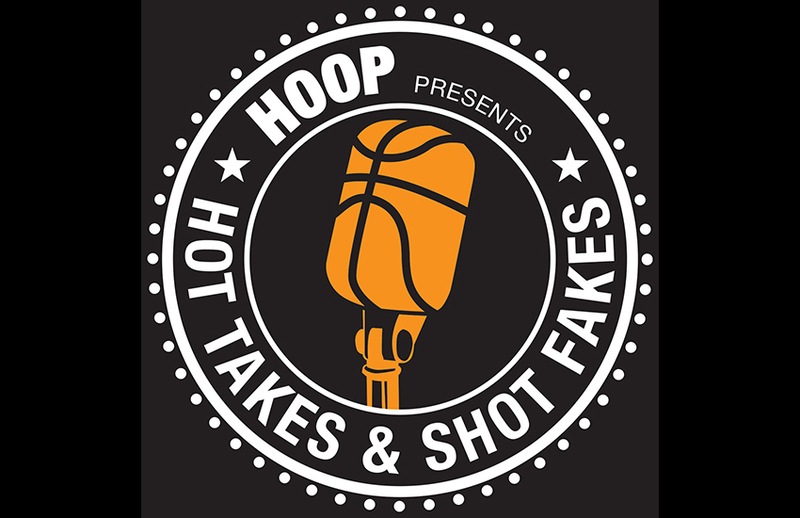 Reflecting on the careers of Dwyane Wade and Dirk Nowitzki; Magic Johnson’s resignation and the Lakers dumpster fire season; previewing the first-round playoff matchups. 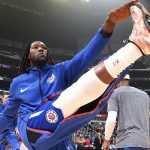 Montrezl Harrell’s frenetic game is only surpassed by his sneaker style. 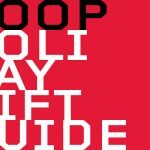 We ranged far and wide—functional and luxurious—for ideas on the perfect holiday gifts for the important people in your life (don’t forget yourself). 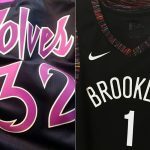 A look at the inspiration behind the NBA x City Edition Jerseys for Brooklyn and Minnesota.